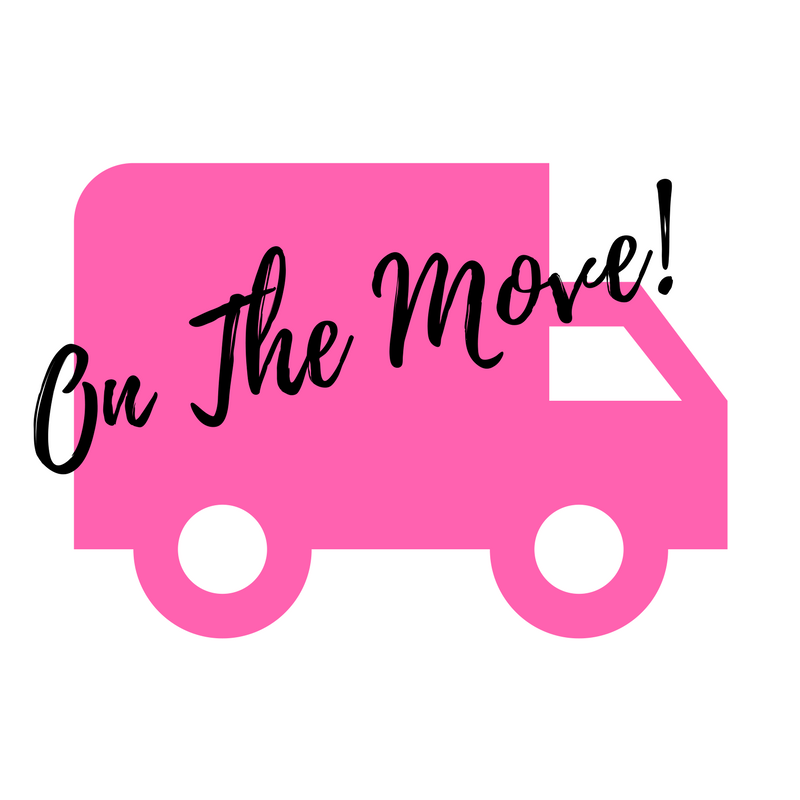 We want to remind you that we will soon be moving to a new location! Our current office will be closed Monday, March 26 – Friday, March 30, but we will be available via email and phone during this time. The second annual Susan G. Komen® Dallas County BigWigs Campaign kicked off February 21st. 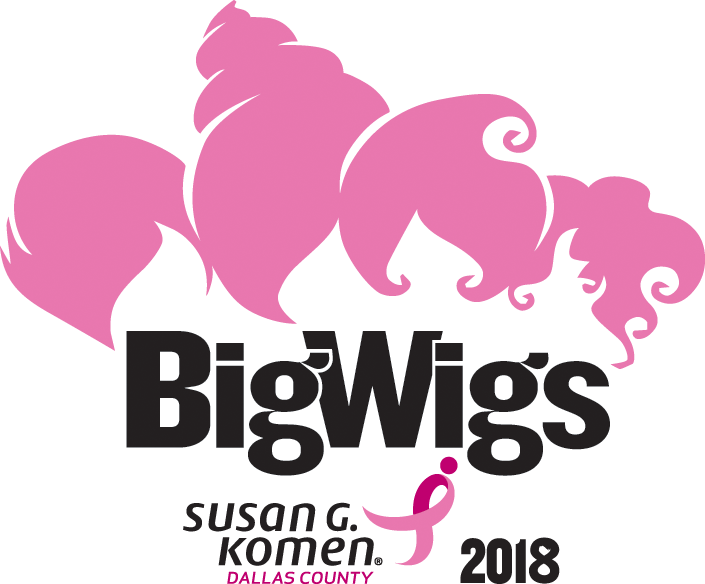 Ten community and business leaders will “wig out” as they compete to raise funds for Komen Dallas County. Each BigWig has been impacted in some way by breast cancer and has committed to raise at least $1,000 each. Almost $10,000 of the $30,000 goal has been raised so far! Click here to see who makes up the Class of 2018 and donate to your favorite BigWig today! 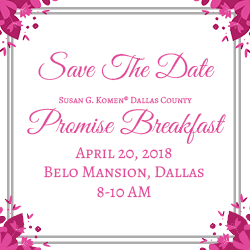 Join us for the Susan G. Komen® Dallas County Promise Breakfast on Friday, April 20th at the Belo Mansion in Dallas. Come see our mission in action as we honor and celebrate our 2018-2019 Community Partners, who provide vital, life-saving breast health programs in Dallas County. 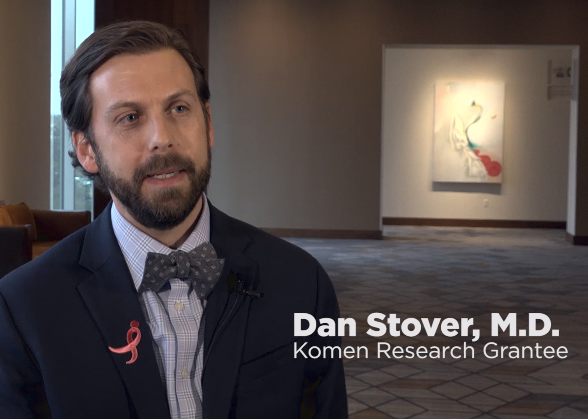 Listen to our esteemed panel of experts discuss health disparities that prevent so many from receiving the care they need, and what Komen Dallas County is doing to break down those barriers. Ticket information coming soon! For information on purchasing a table contact Robin Hansen, rhansen@komen-dallas.org. This year marks the 18th anniversary of Wacoal’s Fit for the Cure® program benefiting Susan G. Komen®! For every woman who gets a professional bra fitting at an event, Wacoal will donate $2 to Komen (no purchase necessary). Wacoal will also donate $2 to Komen for every Wacoal bra, shapewear item or b.tempt’d bra purchased at these events. Seven Fit for the Cure events will be held between March 9 – May 4. Find an event near you! Together with all other promotions conducted by Wacoal, Wacoal will donate an aggregate guaranteed minimum donation of $250,000.00 in 2018 to support Komen’s National Treatment Assistance program and other local community health programs. 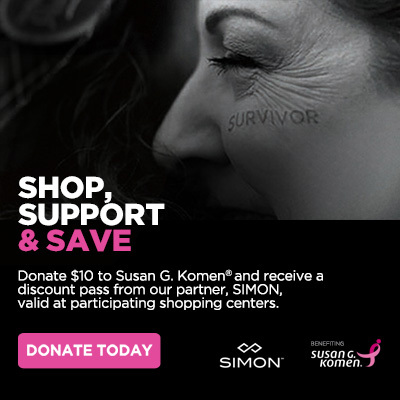 Between April 14 – May 20, Simon is offering customers the opportunity to receive a discount pass valid at participating stores when you make a $10 donation to Susan G. Komen®. Donate now to shop, support and save at Firewheel Town Center in Garland and the Grand Prairie Premium Outlets. The Northwood Ladies Tennis Association raised $2,000 in a recent Rally for the Cure called “Give Cancer the Boot”! We want to thank the ladies for organizing this amazing event and for their support of our mission. If you are interested in hosting a Rally of your own, contact Robin Hansen at rhansen@komen-dallas.org or 469-619-3912. 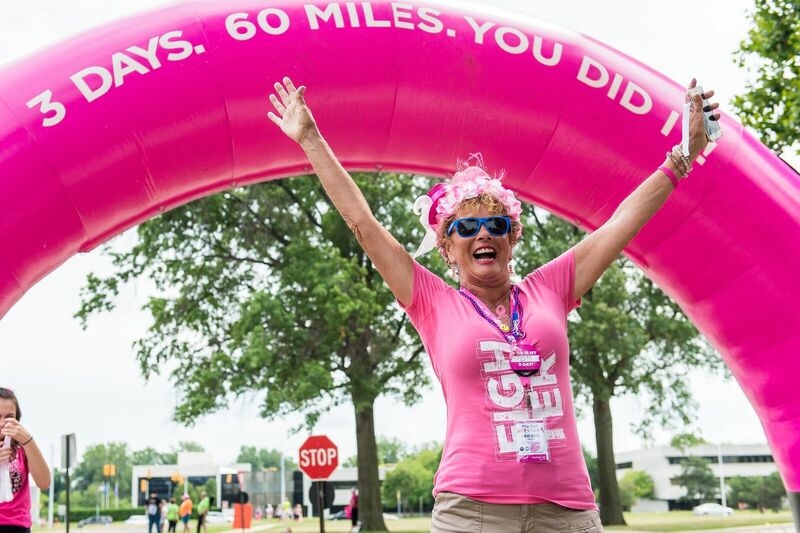 Every moment of the Susan G. Komen 3-Day®—from the emotional Opening Ceremony to the cheers of celebration at the end of day three—will have a lasting impact on your life. Some walkers say they’ll always remember the breast cancer survivor sitting on her front lawn thanking them for walking as they passed by. For some it was the t-shirt of the walker in front of them that said, “Mom, I’ll see you in heaven.” For others it was the pit stops along the route staffed with colorfully costumed crew members, or the sweep van that picked them up when they got tired. These moments are why we walk. Please join us November 2-4, 2018. Register Today! 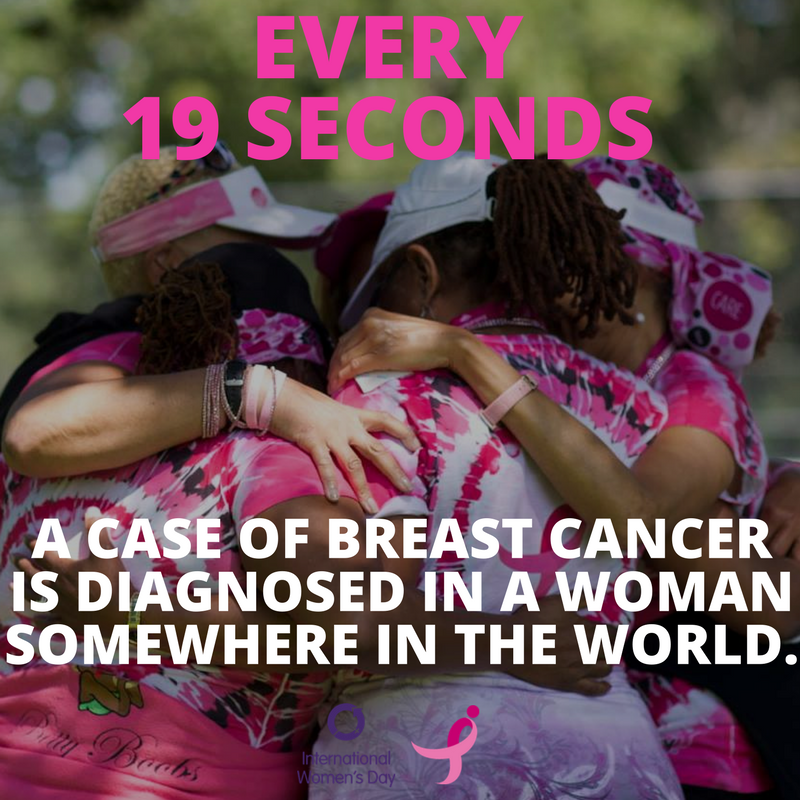 Every 19 seconds a woman somewhere in the world is diagnosed with breast cancer. 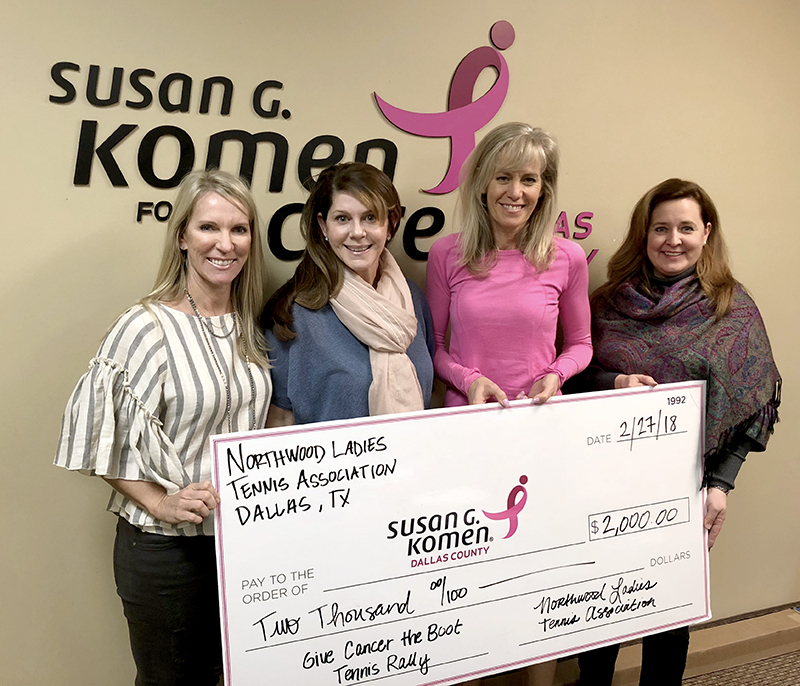 At Susan G. Komen® Dallas County, we work daily to ensure that women have equal access to quality care and better treatment options to ensure that one day, no woman dies from breast cancer. Yesterday, we celebrated International Women’s Day, but we should take time to celebrate the women in the world that fight this disease every day. Whether they win their fight or lose the battle, we are continuously pressing for progress. Texas Health Resources is hosting a Susan G. Komen® Dallas County funded mobile mammography event on March 17th. The event is open to Dallas County residents who are over 40 years old, uninsured or underinsured, and are currently free of breast-health issues. Spots fill up fast, so please contact Julia Taylor at 214-345-1800 to check eligibility and make a reservation. Parkland Health and Hospital will also host a free mobile mammography event on April 28th*. For more information please contact Vickie Henry at vickie.henry@phhs.org or 214-266-4398 . 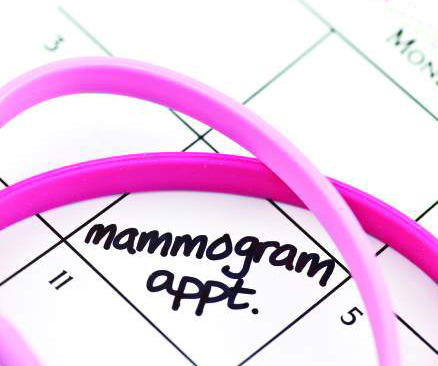 Take a look at our Mammography Calendar for upcoming events. 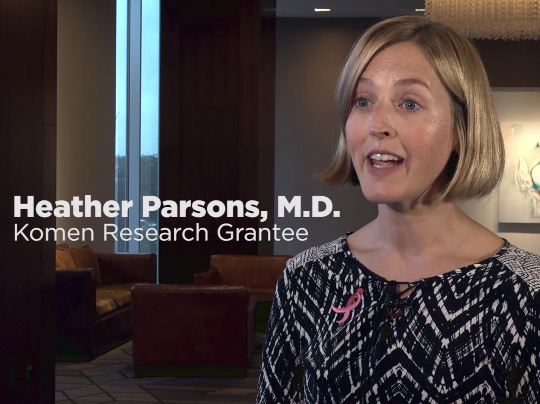 There is still much we do not know about aggressive triple-negative breast cancer (TNBC). In a recent Journal of Clinical Oncology publication, Susan G. Komen®-funded researchers Daniel Stover, M.D., Heather Parsons, M.D., and study team, showed that bits of tumor called “cell-free tumor DNA” that can be found in blood, could identify which TNBCs are more aggressive. This could better inform treatment decisions for patients. Listen to them explain it.